In this episode I feature some new and recent releases. Grayson Gilmour has the honour (or perhaps the burden) of being the first artist to have a new release on the resurrected Flying Nun label. Gilmour has previously a number albums and EPs under his own name (many available at Sellmates), along with many releases as a member of So So Modern. The first song from the new album No Constellation 'I Am A Light!' is based on an insistent piano line and is packed with layers of harmony, percussion. It's a strong return for Flying Nun. The video for another track from the album, 'Loose Change' is on the video page. Red Steers new EP The Fever Fold has been released by A Low Hum, another label thinking of innovative ways of releasing material. 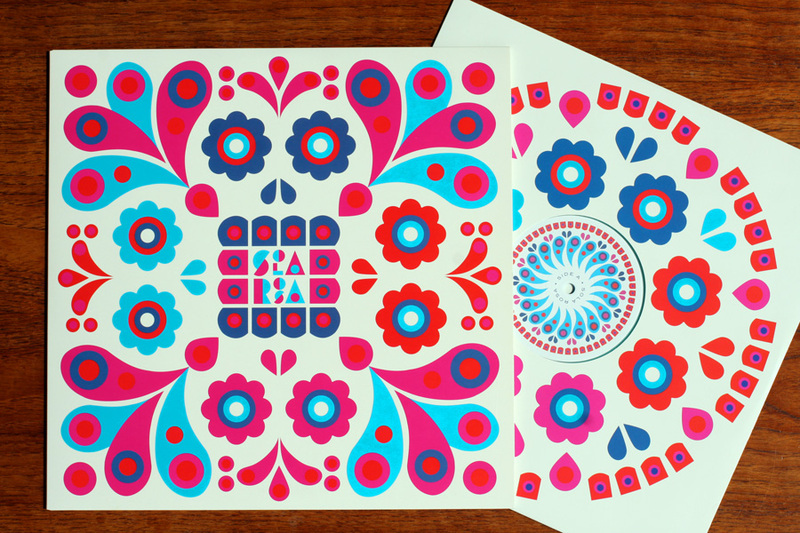 In this case the mp3s are available for free but those downloading the EP are asked to consider buying a handprinted artwork to accompany the digital material. The EP itself features samples, loops and programmed beats along with Daniel Johnston's treated atmospheric vocals. It's a consistent and strong release. 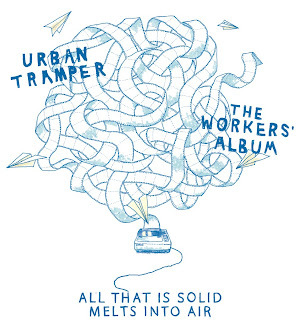 Urbantramper have been favourites of mine for a long time so I'm looking forward to hearing their new release The Workers Album: All That is Solid Melts Into Air. As is fitting for a workers album it was released on May Day and in the usual Urbantramper style will be made available for download from the Urbantramper blog, where you can also order a CD, or you can pick one up at Slowboat Records in Wellington. Urbantramper have formerly written some gorgeous odes to mid twenties angst but this album opens with 'The Marching Song' a positively joyful tune encouraging workers to sing down the government. Street Chant's 'Yr Philosophy' features on a great new compilation released as a free download by Real Groove magazine. Awesome Feelings 4 is the latest installment of an series that Real Groove magazine release to mark NZ Music Month and celebrate "the sound of young New Zealand". Street Chant's three members bring their respective enthusiasm for experimental noise, country and alternative guitar bands to their music but it's the latter that wins out in their loud, catchy as hell, guitar pop. Worth a watch is the live in the studio session of Street Chant recorded in the Red Bull Studio. 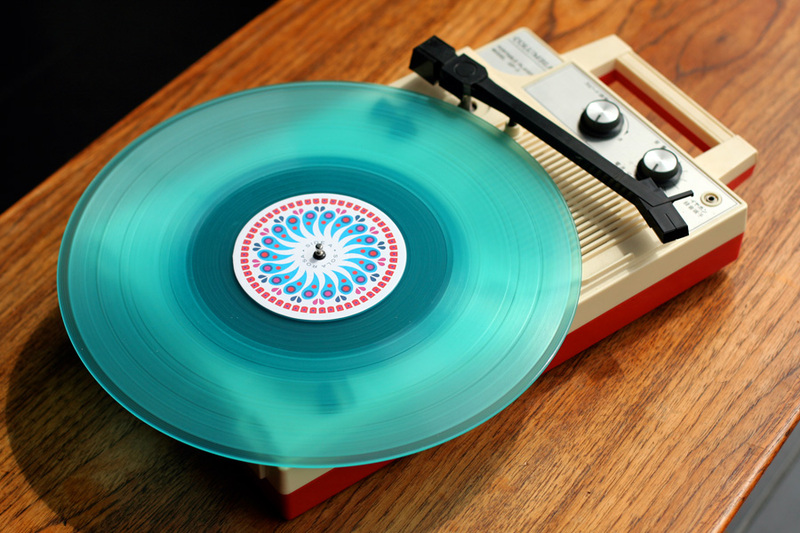 Malty Media is an electronic music alliance between Aquaboogie (Stuart McDonald) and Jet Jaguar (Michael Upton). In addition to a Wellington ambient electronic radio show the two have been recording and releasing their own material, a playful mix of electronica, field recordings, and pop culture samples. They have recorded two EPs, both available for free download from the Malty Media website along with podcasts of their radio show. 'Come On' by Thieves is another track from the Awesome Feelings 4 compilation. It's from the Dunedin band's 'Thieves' EP, a collection of Flying Nun / post-punk sounding indie-pop. The EP, along with a collection titles 'Earlier Material' are both available on the Thieves bandcamp page. Also check out their myspace page to hear the a song with one of the best titles I've come across for a while, 'I'm Being Stalked by the National Bank Horse'. New out on Arch Hill Records is the second album from The Haints of Dean Hall. Sleeper, like the self-titled debut from this brother and sister in law duo, is delicate and dark alt.country based around Stephen Reay (ex-Subliminals) guitar & Kathryn McCool's unique voice. Sleeper is presently being released as a download only album, it's a bit hard to find on the Arch hill site but you can find it at The Haints of Dean Hall Bandcamp page for only $10. There's a video for the song Paper Plate on the video page.